to his request, the government very properly refused it. 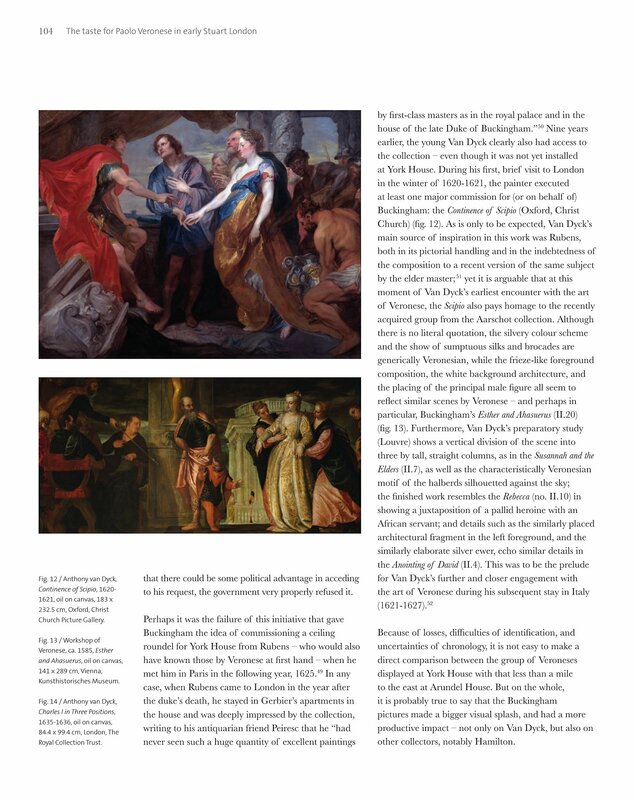 collections of Arundel and Buckingham. Charles I in Garter Robes. for a religious picture by Fetti.